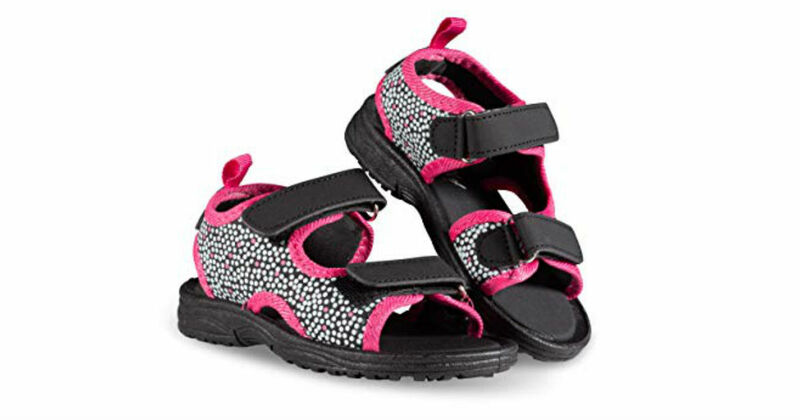 Hurry over to Amazon to score these Chillipop Kids Sport Water Hiking Sandals for only $9.08, regularly $25.99. Price may vary by size and color. Your toddler or child will love these lightweight, breathable shoes, and will want to wear them every day. Ideal for those spring, summer, and fall adventurous days.